Vermoute from Turin is one of the oldest vermouths dates back to 1757 when two herbalist brothers, Giovanni Giacomo and Carlo Stefano Cinzano, …created vermouth rosso in Turin. Initially marketed as a medicinal tonic. 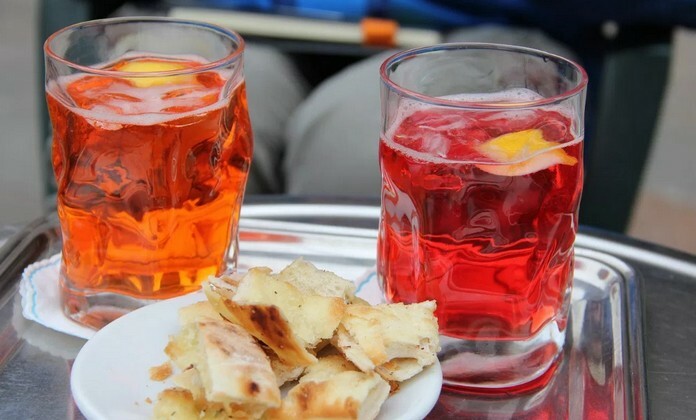 Campari from Novara, a red herbal liqueur, was first sold in Italy by Gaspare Campari in the 1800s. 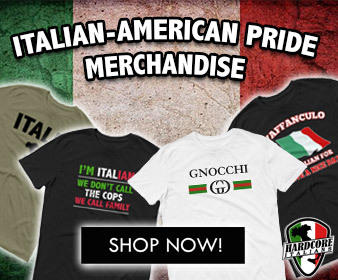 Born in Cassolnovo, in the province of Novara, Lombardy, Campari was the tenth child of a farmer and was serving in the local Bar Basso by the time he was 14, selling bitter-style aperitifs. 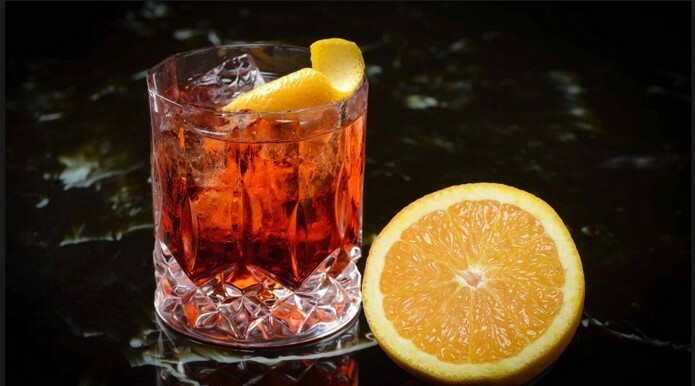 Negroni (Florence) is a cocktail made from one part sweet vermouth rosso, one part Campari and one part gin normally served over ice and garnished with a piece of flamed orange peel. 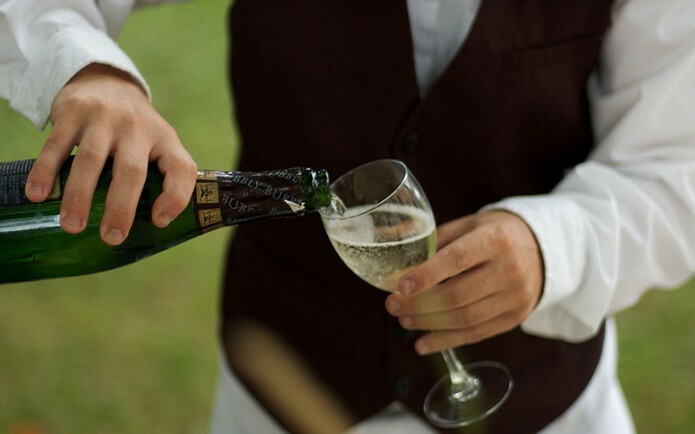 If you prefer a crisp, light sparkling wine then the Veneto region’s Prosecco is the ideal aperitif and a favorite among Italian drinks. Aperol Spritz from Venice. 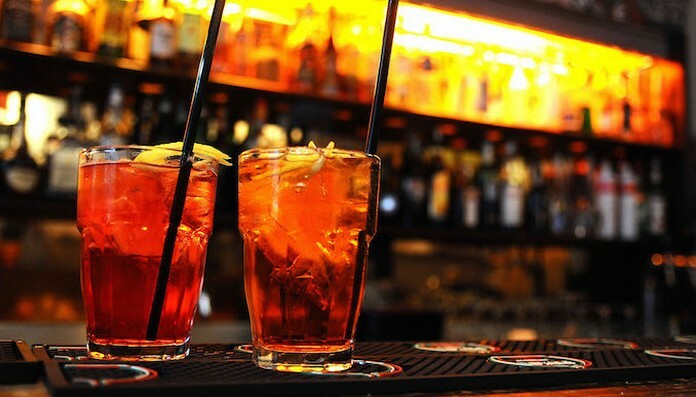 Also known as the Veneziano, Spritz Veneziano or simply a spritz, we have the Austro-Hungarians to thank for this aperitivo. 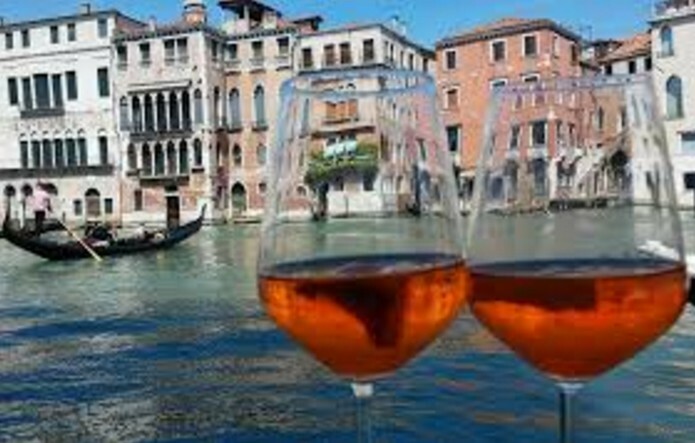 Seemingly the Austrians occupying Venice at the beginning of the 1800s found Venetian wine too strong so diluted it with a spritzen or sprinkling of water to make it more drinkable.